Green building is not a new phrase, but probably seems new to many people because the concern over conserving natural resources has reached another new high. Occasionally, due to increased demand or perhaps political leverage, the cost of energy rises suddenly. The cost will most certainly continue to rise in the future. What can you do about it? Plenty! The more self sufficient you become, the less dependent you are on the utility companies and their fees. I continually look for new ways to lower my energy costs while adding improvements to my home. Below are some of the ideas that I have for saving money on utility bills and conserving natural resources. If you have any ideas that you would like to share on this site, please use the contact-us form available on this site. If you have the space in your yard, creating a garden and growing your own vegetables is very rewarding and great way to cut food costs. 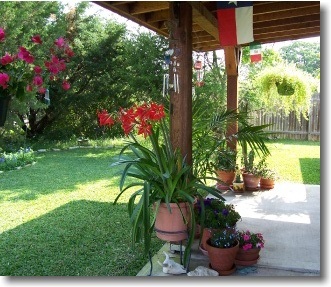 If you don't have a yard, you can grow several vegetables and herbs in pots on your patio. 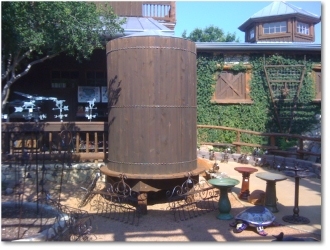 For more information on water catchment systems, please review The Texas Manual on Rainwater Harvesting. 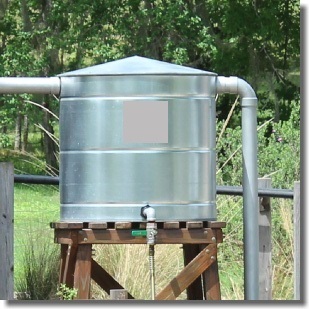 This guide covers the various materials used for water tank construction, water treatment options, capacity planning based on average rainfall, and more.